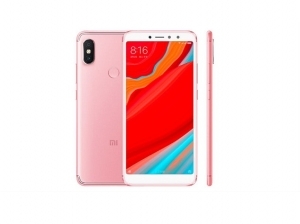 Xiaomi is now a well known mobile phone company in Indian market This company is known for its budget phone with good performance. 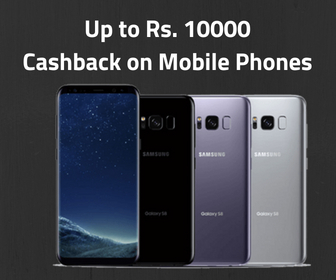 It has revolutionized the entry-level smartphone market and gave tough nights to home-grown smartphone players. Xiaomi mobiles are not just budget friendly but also good performing smartphones. 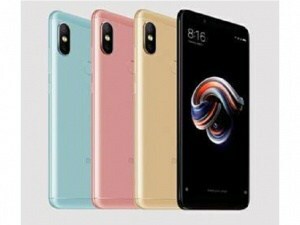 Xiaomi mobiles are already very popular in China. Now the company is focusing on the Indian market and then it will be launching its products in the US soon. 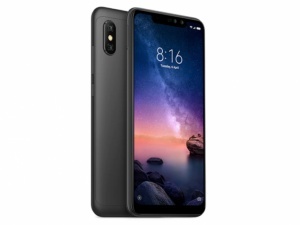 List of all Xiaomi mobile price list in India. 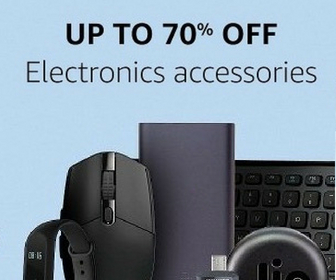 See all Xiaomi phones, compare features and prices on various stores online. 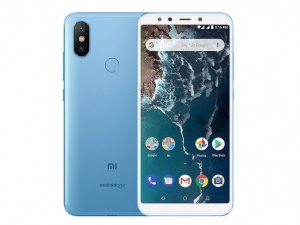 We found total 52 results for Xiaomi Mobile Phones Price in India. 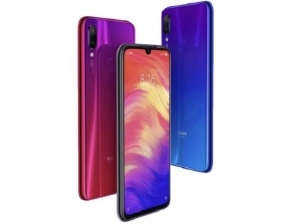 You can use the drop down at the top of results to sort list of "Xiaomi Mobile Phones Price in India" in your desired manner. Filters at the left side also lets you narrow down the results based on your preferences. Xiaomi smartphones have now become trusted mobiles in India instead of Chinese flagships. 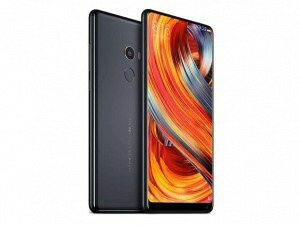 Xiaomi basically has 2 smartphone series. 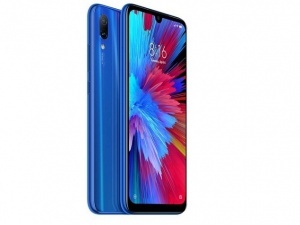 Mi-series is the flagship series and Redmi series is for entry-level and mid-range phones. 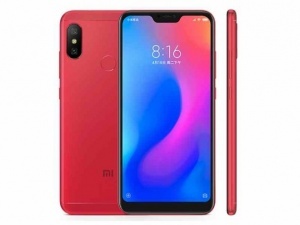 you can check Redmi mobile price list and mi mobile price list here. 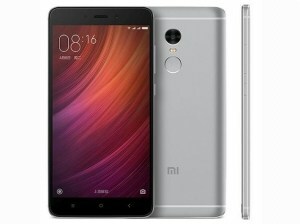 If you are searching for redmi mobile series in India, look for xiaomi mobiles below Rs. 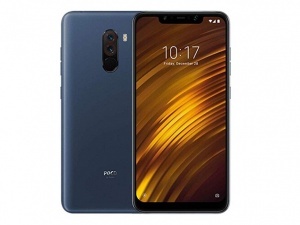 15000 and if you want flagship mi mobiles in India, look for above Rs. 15000 listing. 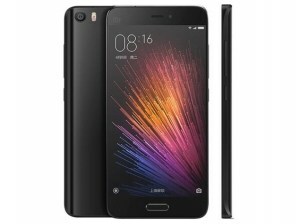 Its latest flagship phone was Mi 5 has already been praised for its good performance and attractive design. Now the company is working to bring Mi 6 and Mi 6 Plus smartphones. Mi 6 Plus will be the first dual camera phone from the company. 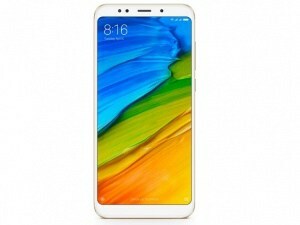 Its latest Redmi series phones are Redmi Note 4 and Redmi 4A are its latest phablet of Mi-series. Xiaomi mobile has best options even in starting range. 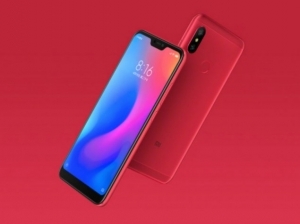 Starting range of Xiaomi mobile is called Redmi and higher range is Mi.